Traveling? 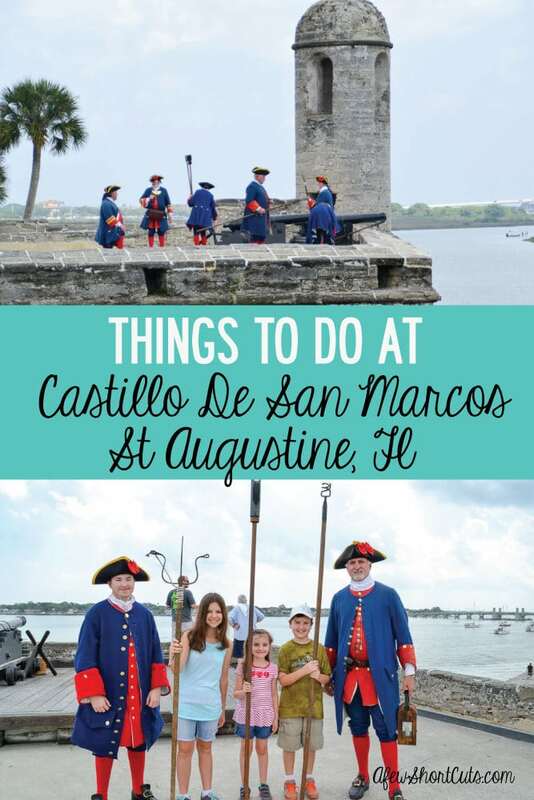 Check out things to do at Castillo De San Marcos in St Augustine, FL. A great family friendly stop on your next trip! 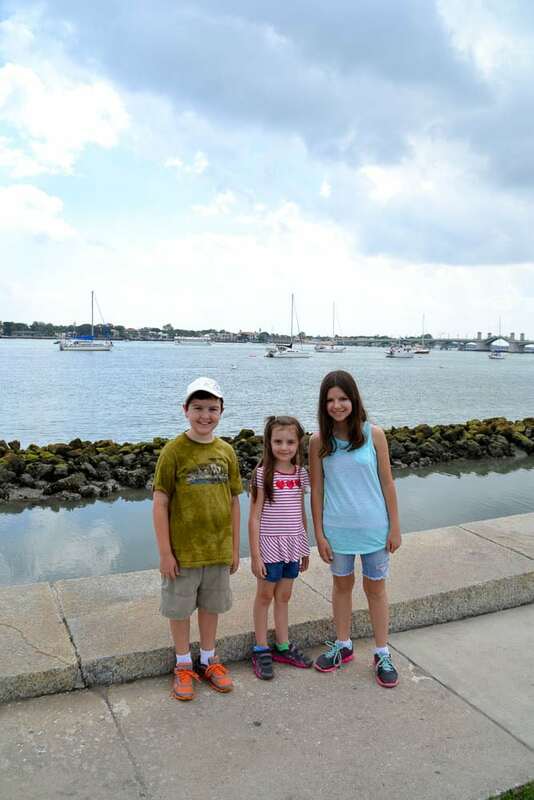 Getting out and about with the kids, learning, and exploring history are all things we love to do. We packed up last weekend and decided to take advantage Free National Parks weekend. 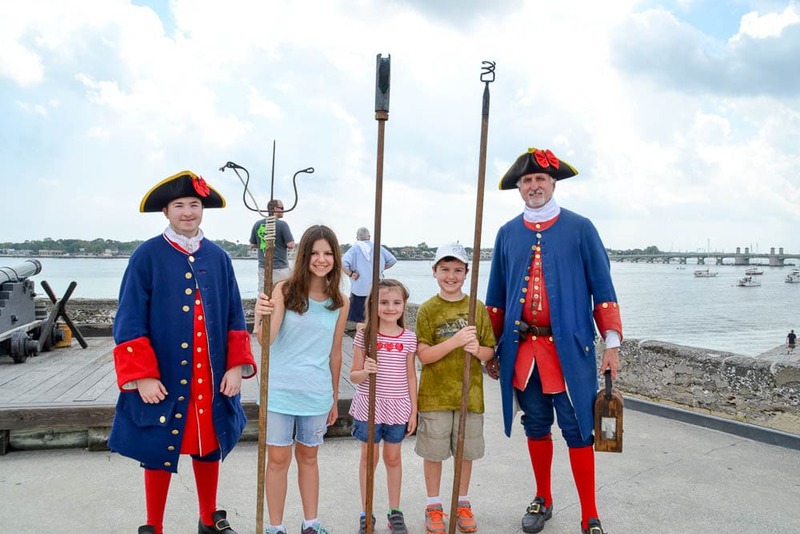 We took the kids to Castillo de San Marcos in St Augustine and spent the day exploring and learning about the history in our neck of the woods. The Castillo de San Marcos is breathtakingly beautiful. It is part of the National Parks System. 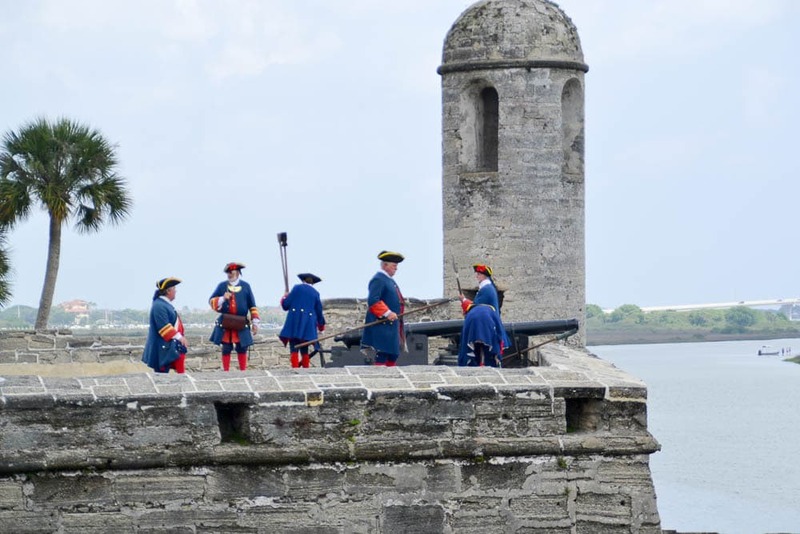 The Castillo de San Marcos is open to the public from 8:45 am to 5:15 pm every day of the year except Thanksgiving Day (fourth Thursday in November) and Christmas Day (December 25). 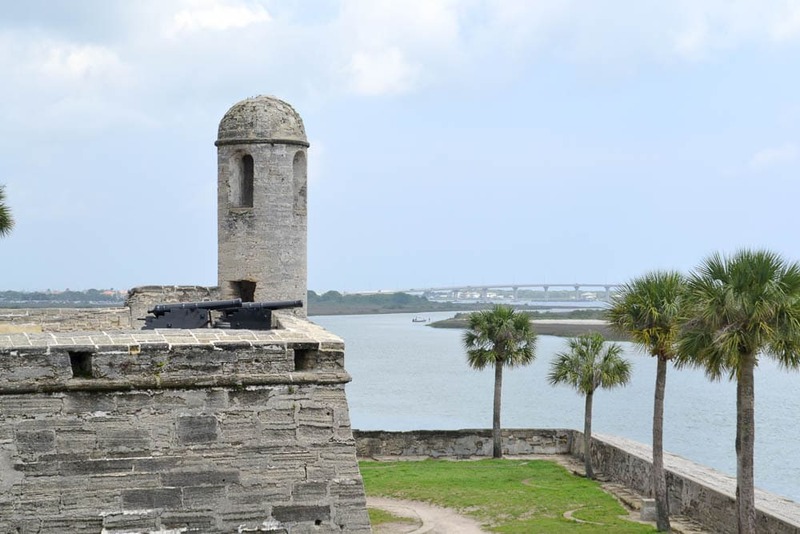 The Castillo de San Marcos is considered to be a “walk-in” park. The entrance fee applies to each individual. Adults (Age 16 and above) entrance is $7.00 – valid for 7 consecutive days. Take advantage of FREE National Park day admissions, however, it will be more crowded. When you enter the Castillo you get to cross the drawbridge over the moat. What kid wouldn’t love to do that?! Once you get inside you can see the old quarters and enter. You can see store rooms, learn interesting facts, and get hands on with artifacts thanks to volunteers dressing in period clothing. This is a hands on learning experience. My kids learned more in the few hours we spent here than they could have ever learned from a book. 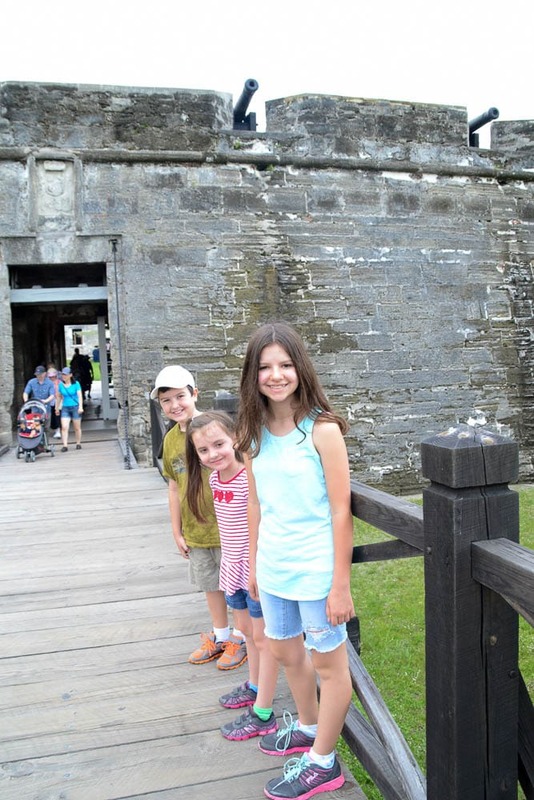 If you are a homeschooler or just trying to do a fun educational trip…this is it! Every few hours, on the weekends they fire the cannons. YES….fire the cannons. Everyone crowds up on the top deck, and watches. We aren’t talking just point & shoot. They go through the entire reenactment and it is very interesting to watch. Plug your ears because those cannons are loud! 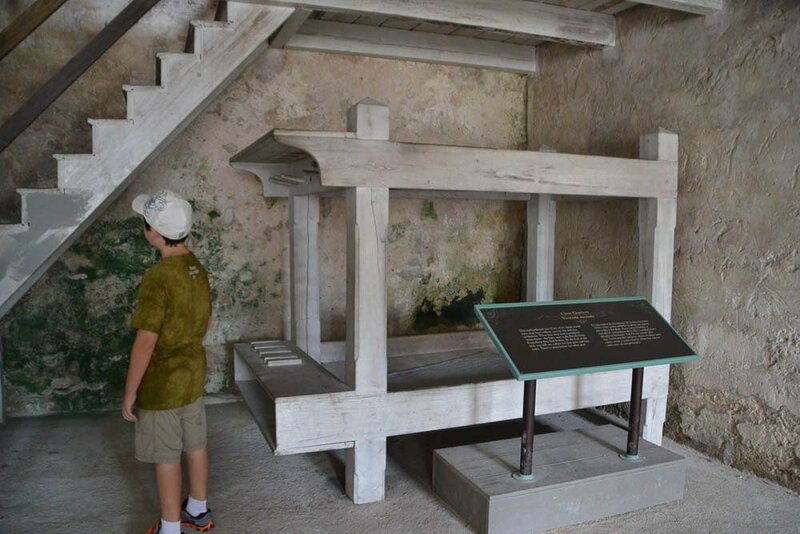 Take your time to notice the craftsmanship and the details while you are at the Castillo. These artifacts are hundreds of years old and they are simply breathtaking. 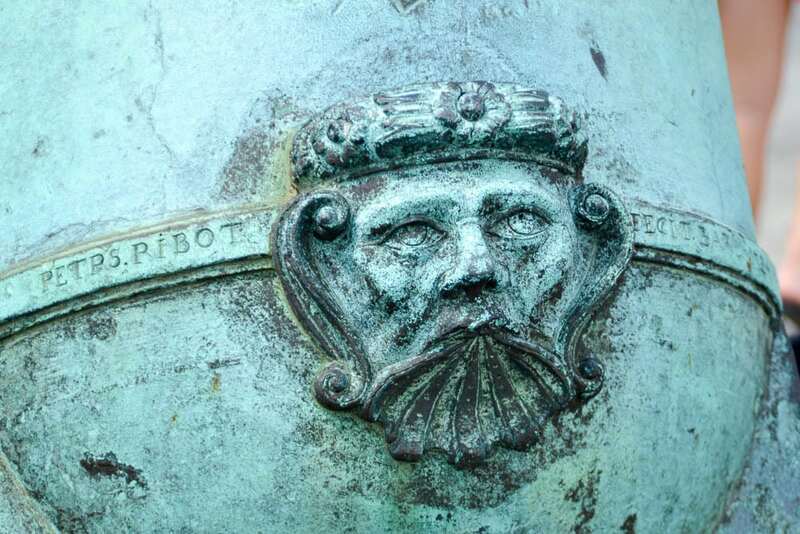 This is the engraving on the outside of an original canon.